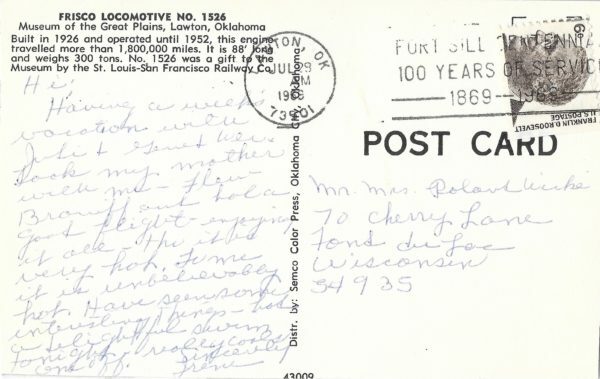 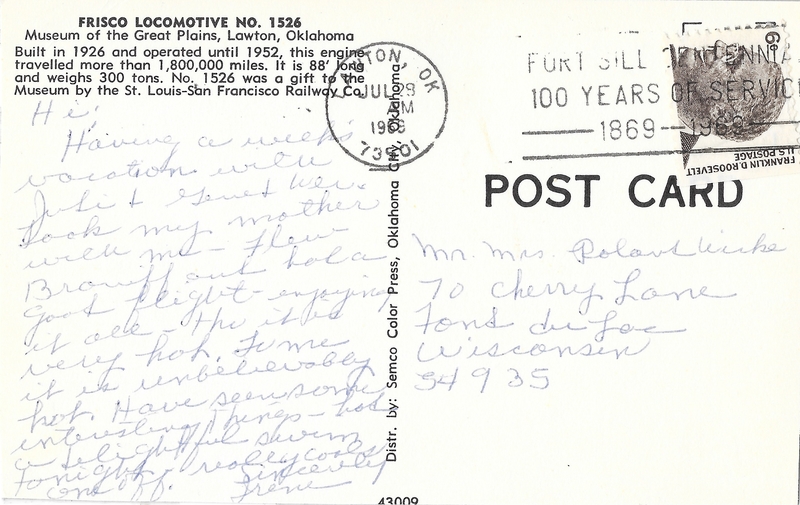 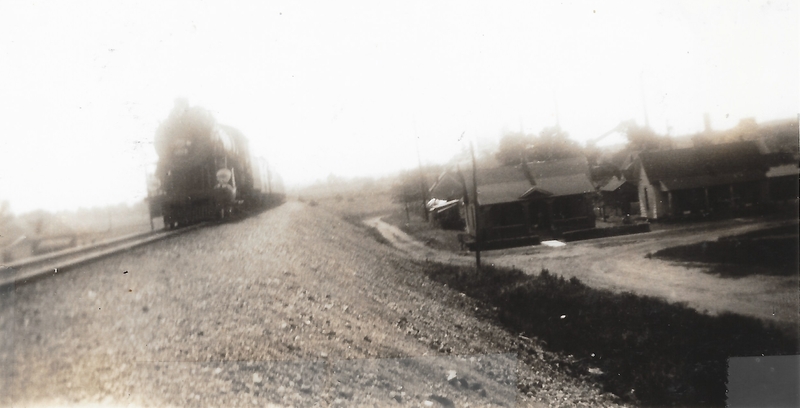 Category Archives: Soo Line Hist. Soc. 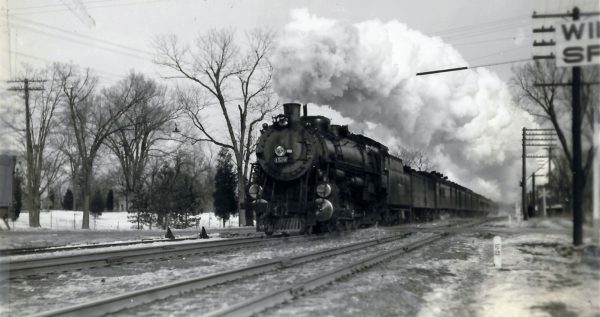 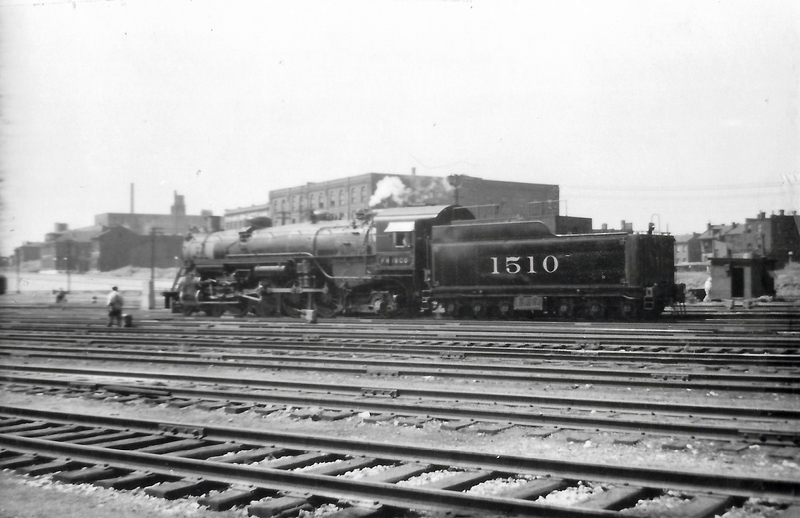 These images were donated to the Frisco Archive by our friends at the Soo Line Historical Society. 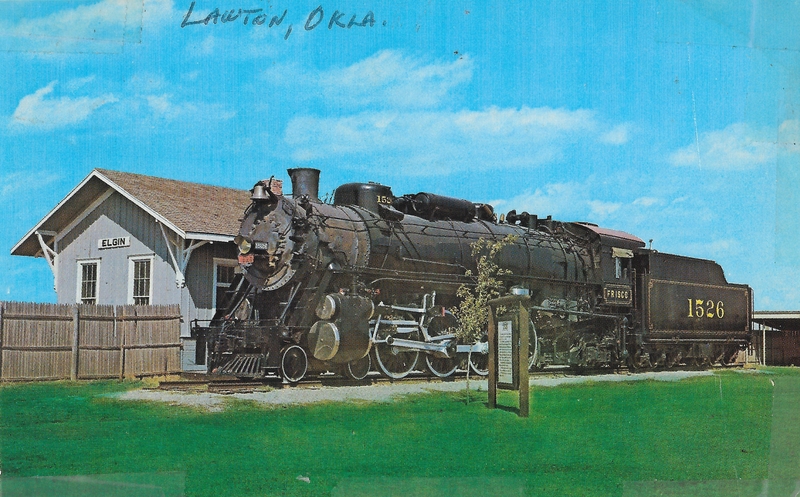 Please visit their website! 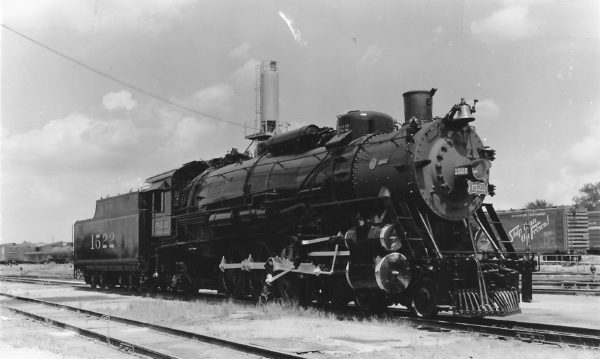 4-8-2 1527 at East Thomas, Alabama on June 6, 1938 (John LoCascio). 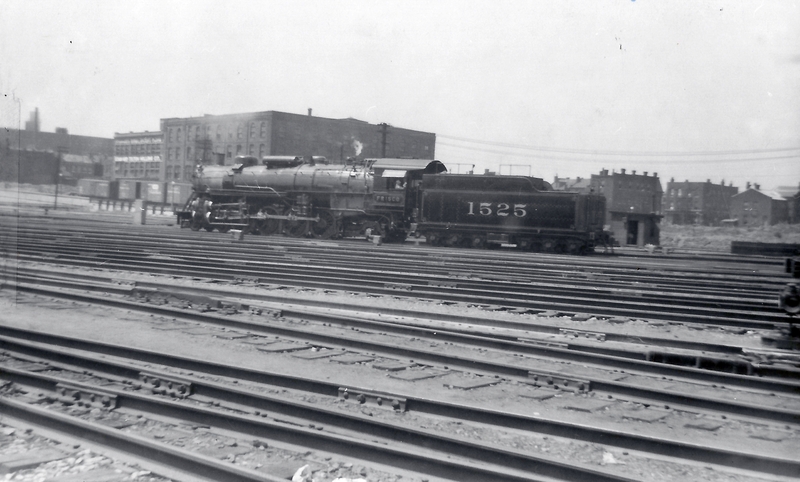 4-8-2 1525 at St. Louis, Missouri on July 5, 1938. 4-8-2 1528 at Birmingham, Alabama on September 30, 1937. 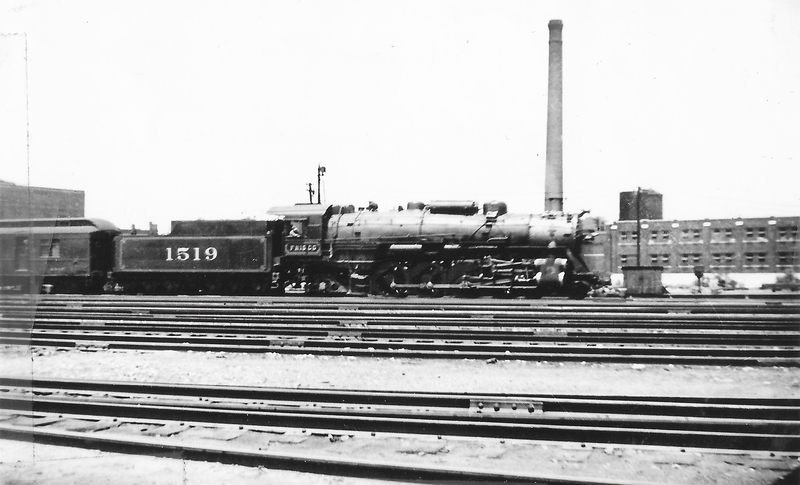 4-8-2 1519 at St. Louis, Missouri in June 1938. 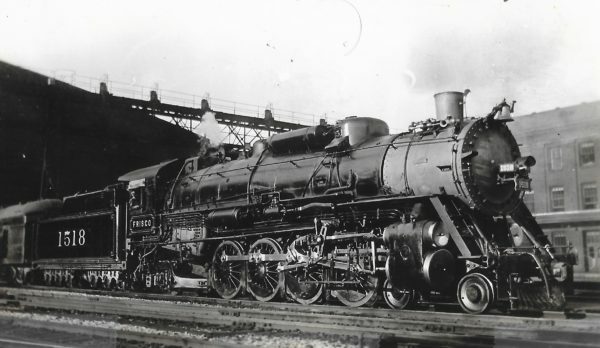 4-8-2 1518 at St. Louis, Missouri in August 1938. 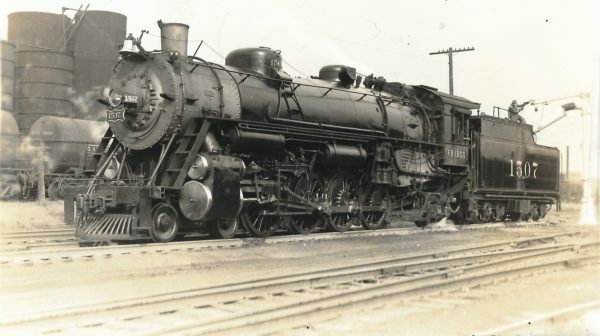 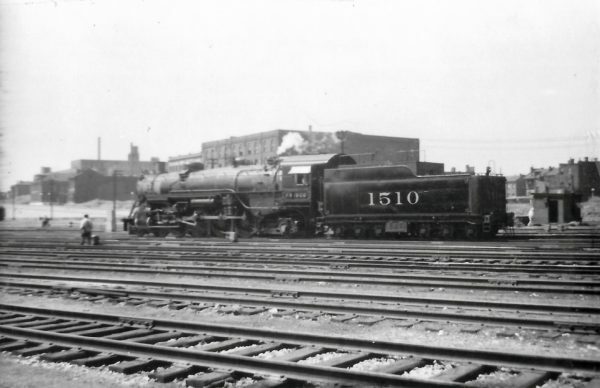 4-8-2 1510 at St. Louis, Missouri on August 12, 1938.